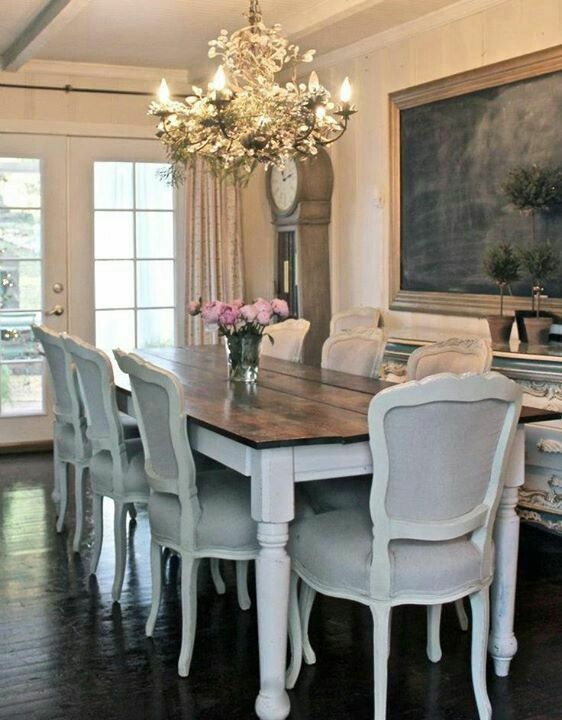 A super close cousin to Shabby Chic decor, French Country decor is all about the beauty of aged furniture. French country decor is a little more toned down than something like Victorian style, but much more feminine than rustic or primitive decor. 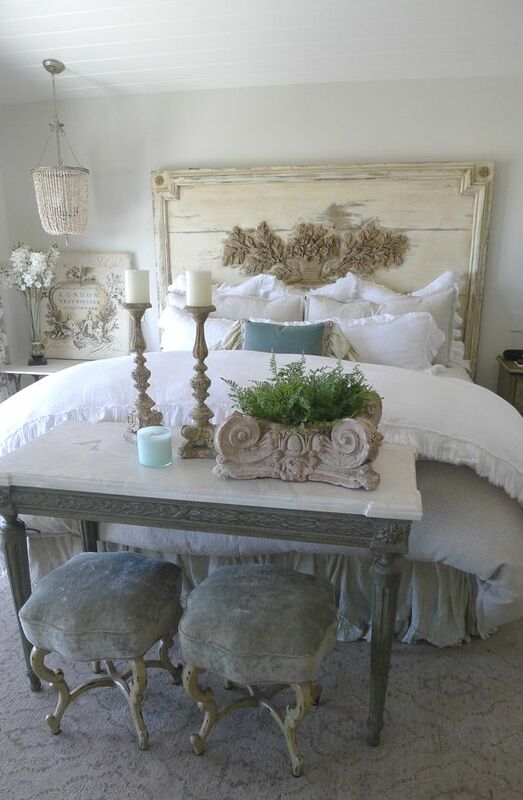 French country decor features lots of big furniture pieces and invokes a cottage-y feel to any home. The main background is often white, or a muted color, with pops of bright colors in the decorations. Florals are heavily featured in French country decor, so get that green thumb ready. White, beige, and more beige. The predominant color here is white and muted, with pops of color in the accessories. Here are a few colors to get you started. French Country decor is a mix of new and old, with features of things that look like they’ve come out of an abandoned farmhouse, or painted with white wash. Floral accents are a heavy feature, both as decorations and in wallpaper. 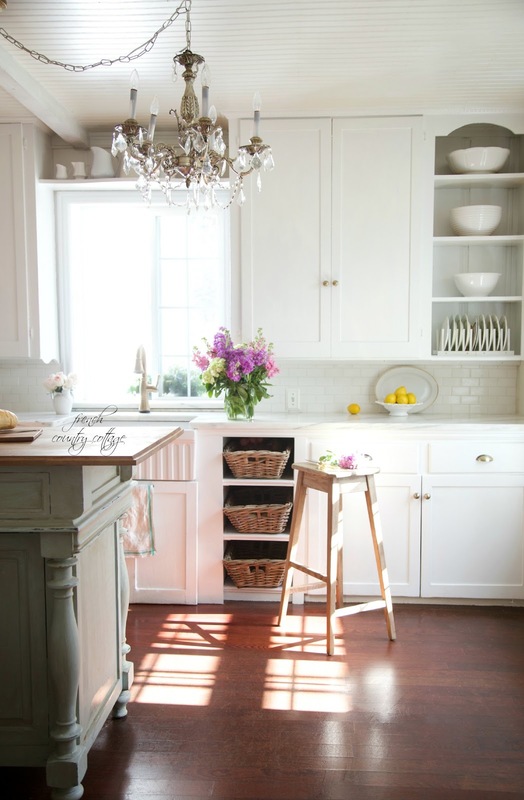 French country decor is all about white, bright, and floral accessories. This is not the best style of masculine sensibilities, and while aged or worn furniture is a feature, keep in mind that this is a decorating style that features lots of white, so if you’ve got pets or have a hard time keeping the house tidy, this might be a challenge to keep up with. Flowers – Hydrangeas, peonies, and roses are big features of this style, so if you’ve got some gardening skills, this might be right up your alley.